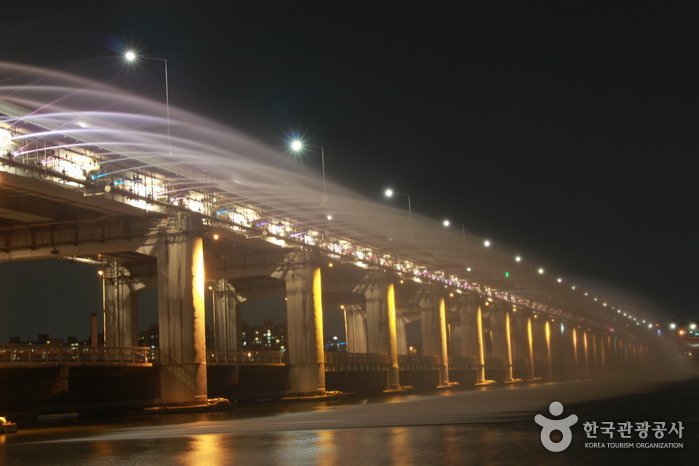 Do you want to know how to get to the Hotel Samjung? 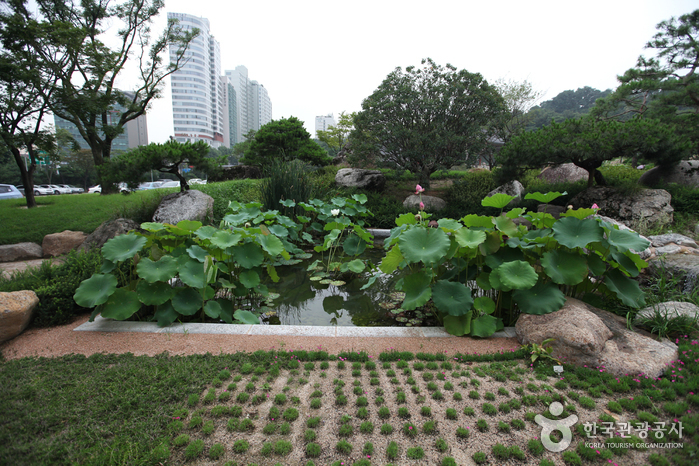 There are many ways you can get to Hotel Samjung such as public transportation (bus, subway / metro), taxi and Blacklink limo/transfer/shuttle service. Don't sweat outside waiting for other transportation with your luggage. Make a round trip reservation with Blacklink as you plan for your trip. It is easy, convenient and available 24/7. Then, the assigned Blacklink driver will greet you at the arrival and will drive you to the Hotel Samjung. You can use Blacklink for not only hotel but also Gimpo Airport (GMP), Myeongdong, Jongno-gu, guesthouse, resort, airbnb, lodging and anywhere you want to go in Korea. Check out Blacklink customer review posted below. 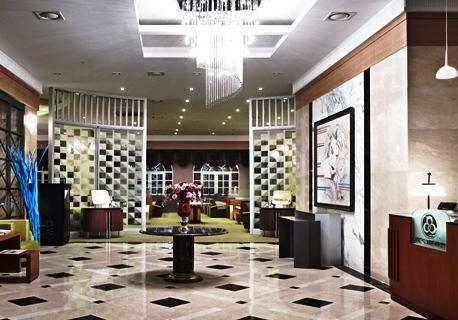 Located in Seoul, Hotel Samjung is within easy reach of the National Museum of Korea and Gyeongbokgung Palace. 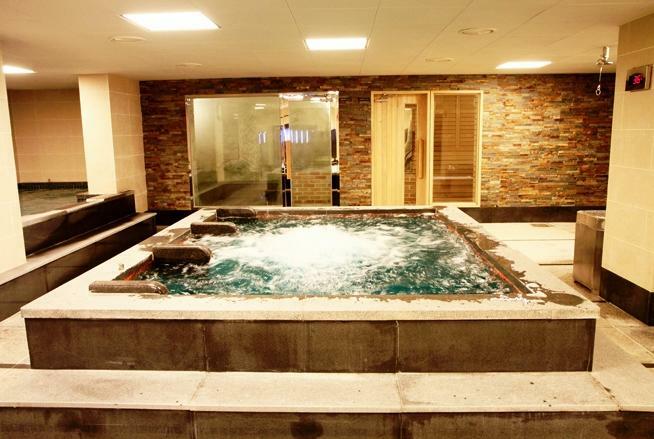 It also provides a sauna, free Wi-Fi and a coffee bar. 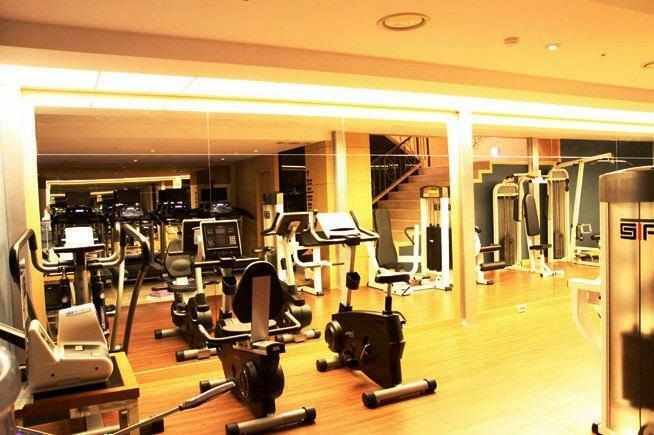 This modern hotel offers an on-site fitness centre, a concierge and a 24-hour reception. 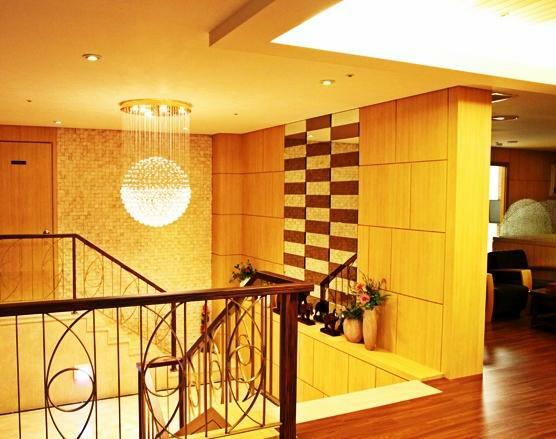 It also provides luggage storage, a currency exchange and limited hours room service. 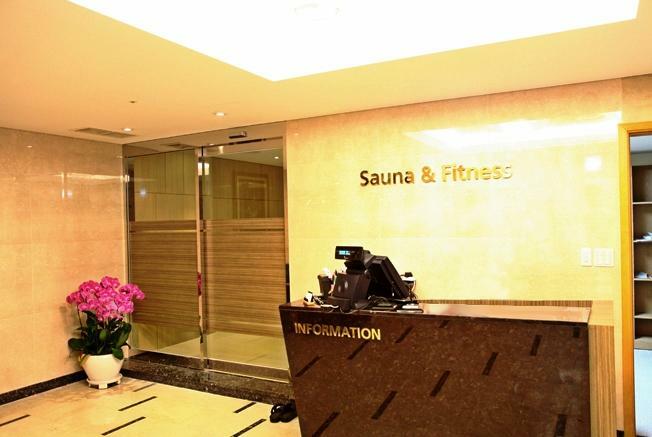 The air-conditioned rooms at Samjung Hotel Seoul are cosy and modern. Each provide a mini bar, slippers and a private bathroom with bathrobes. Every morning, guests can enjoy breakfast at Paradise or Negawa. 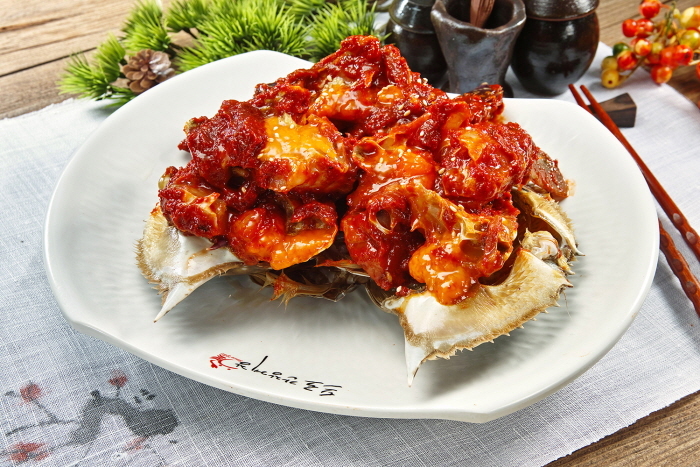 Places to dine at the hotel include Maris and Hankook Kwan. Other dining options are also on-site. 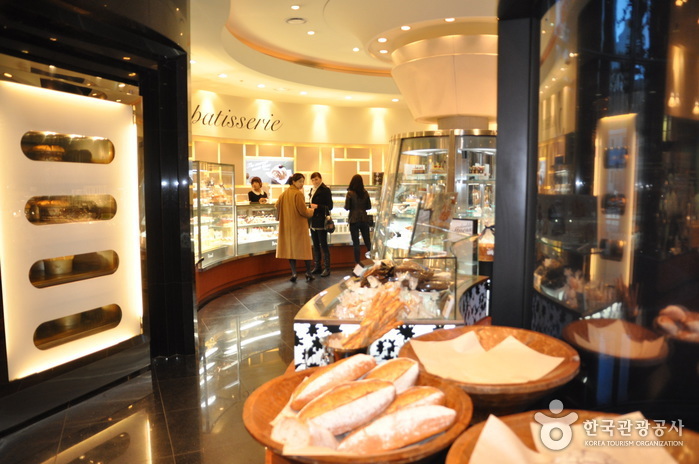 For guests who enjoy discovering local dining options, there is a great selection within walking distance. 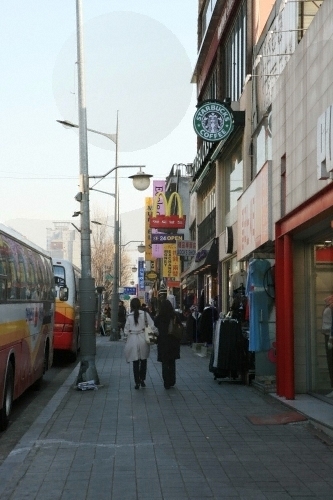 It is within a 20-minute stroll of Gangnam Subway Station (Line 2), which allows for convenient access in and around Seoul.